Built in 1986, by the J.M. 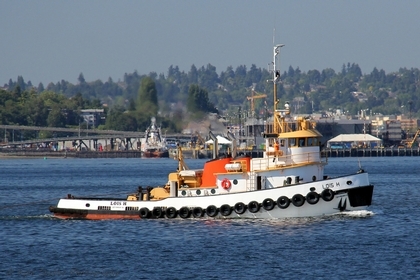 Martinac Shipbuilding Corporation of Tacoma, Washington (hull #232) as the Lois H. for Boyer Towing Incorporated of Ketchikan, Alaska. She is a twin screw tug, rated at 1,800 horsepower.